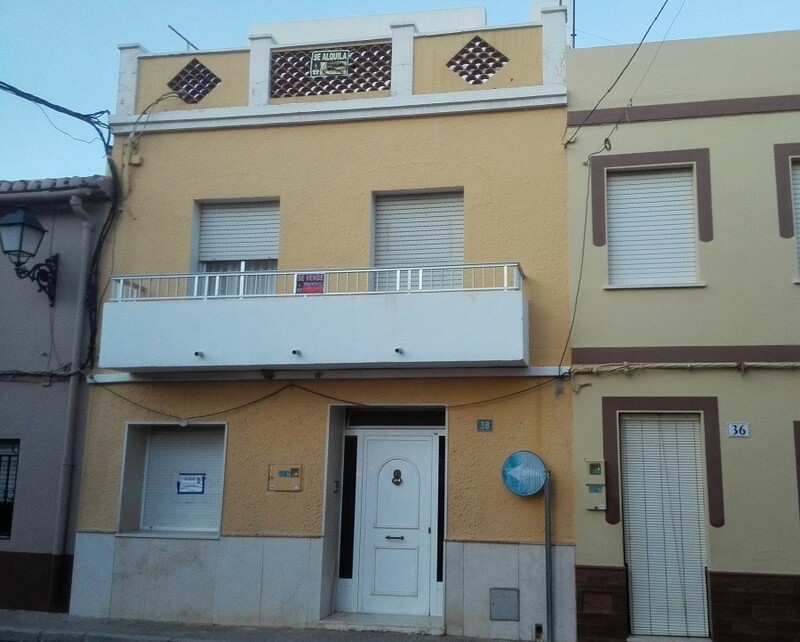 Great village house set across 3 floors. 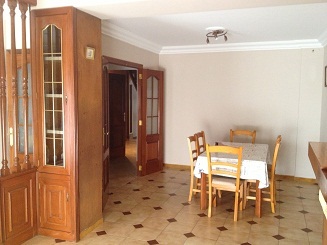 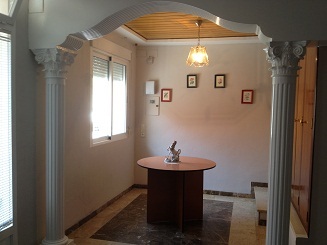 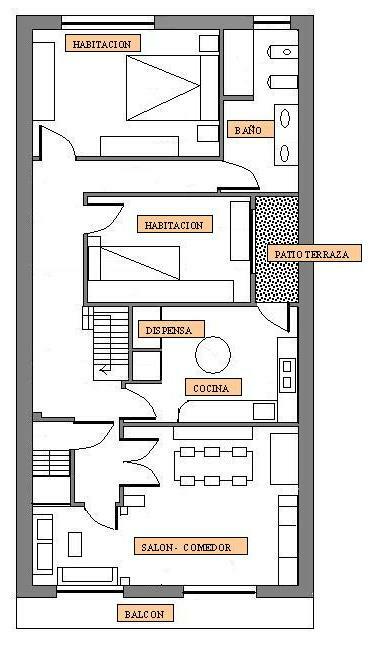 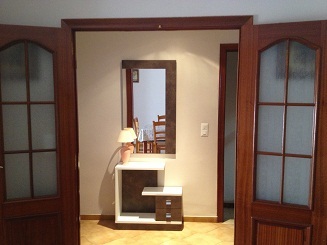 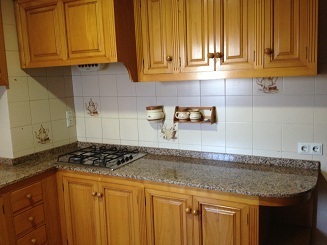 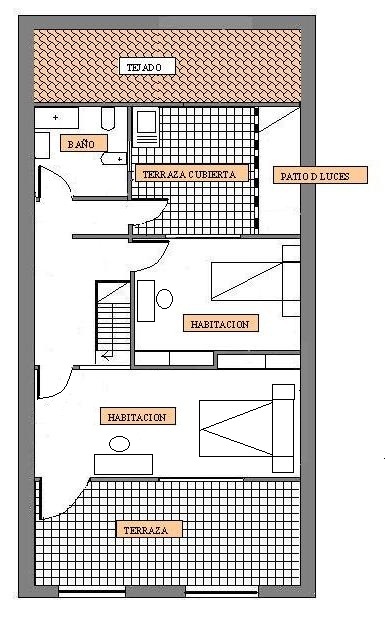 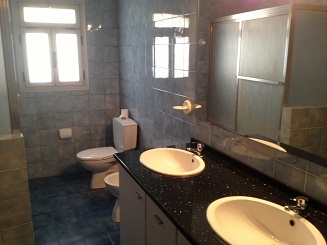 It has a 115m2 ground floor and the upper floors there is a duplex apartment of 165m2. 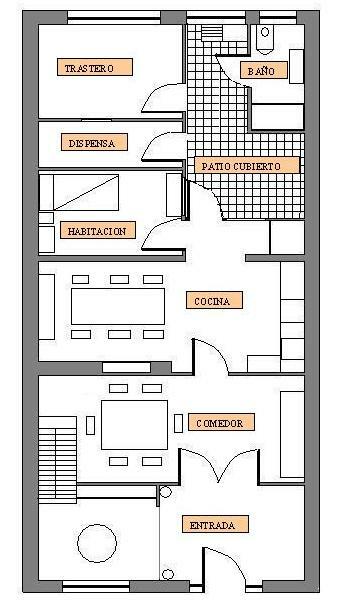 The house could be arranged in many different ways, at present it has 6 bedrooms, 3 bathrooms, 2 lounges and 2 dining rooms. 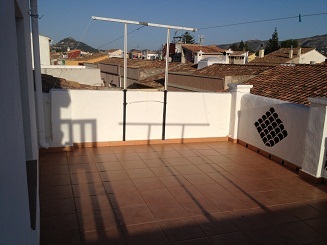 The property also has a terrace and a trastero. 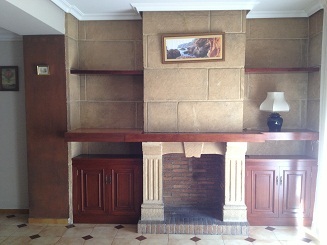 This property has to be seen to see the various options for living in the property.